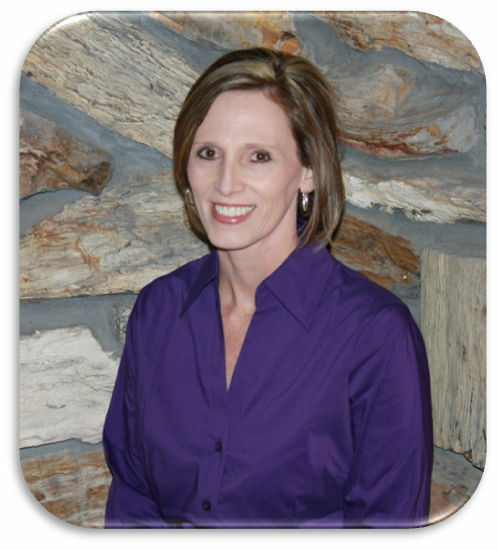 "Welcome to the DeSoto Parish Assessor's website. Believing property owners have a right to know how the duties of the assessor's office affect them, we have prepared a website as a service to DeSoto Parish citizens. Our site explains briefly the functions and responsibilities of the Assessor's office and answers some of the most commonly asked questions about assessment of taxes. We hope that this website will be of great benefit to you." The DeSoto Parish Assessor is responsible for discovery, listing, and valuing all property in DeSoto Parish for ad valorem tax purposes. This property includes all Real Estate, all Business Movable Property (Personal Property), and all Oil & Gas Property and Equipment. 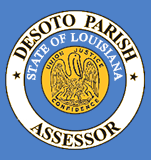 The Assessor is responsible to the citizens of DeSoto Parish to ensure all property is assessed in a fair and equitable manner to the property owners. At the same time, the Assessor is responsible for ensuring that the assessments are done according to the Constitution of the State of Louisiana and the Revised Statutes that are passed by the Legislature. The Assessor is also responsible for filing the Tax Roll annually with the Louisiana Tax Commission on which all the property taxes are based. In addition, the Assessor must maintain the property maps for each piece of Real Estate, maintain the legal description of each property parcel, as well as maintain the ownership inventory of each parcel. © 2019 DeSoto Parish Tax Assessor. All Rights Reserved.